Yoeli Gottlieb & Etra LLP is a partnership which offers its clients seasoned and experienced personal representation in cases involving medical issues, particularly the defense of medical malpractice actions. The firm also focuses on other areas of tort litigation including premises and construction liability, products liability, automobile, casualty, and liquor liability, and complex insurance coverage litigation. In addition, the firm represents clients in matters involving long term disability, life and medical insurance. 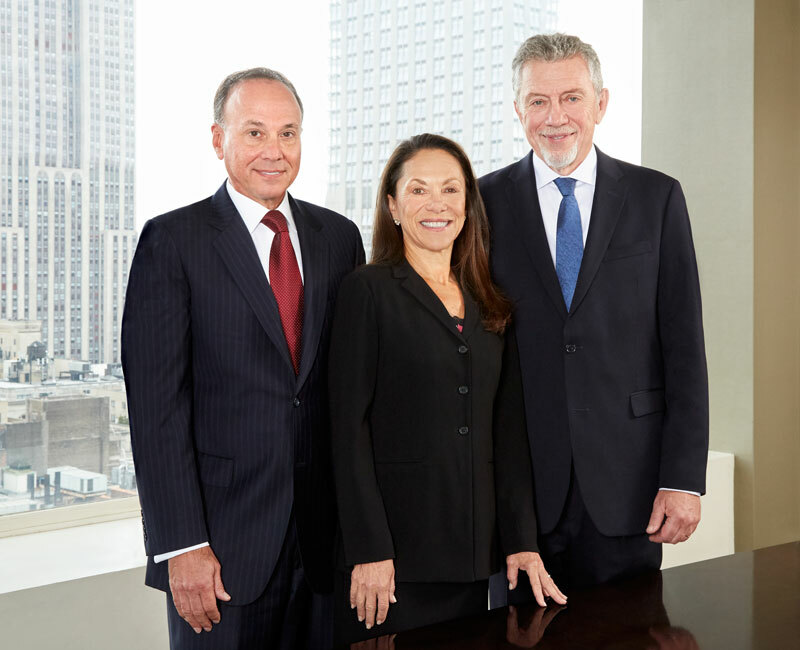 The firm was founded by Michael Yoeli and Richard J. Gottlieb, each of whom has pursued a career in insurance defense and coverage litigation after having been colleagues in the office of the District Attorney, Kings County, New York. The partnership was bolstered in 2010 by the addition of Susan Etra who brings to it decades of experience in the defense of doctors and hospitals in medical malpractice cases and OPMC investigations. The firm has since expanded by the addition of other experienced litigators who function as a team to provide our clients exceptional and responsive representation. Our reputation for excellence in the medical and hospital communities is based on our firm's philosophy. We strive to bring our experience and knowledge to bear on each case we accept, and to achieve results that are both beneficial and cost effective. We are experienced and aggressive trial and appellate litigators who never back away from a fight, but also understand that our clients' interests are often best served by an approach which stresses timely resolution at minimal expense achieved by means of thorough professionalism. Copyright Yoeli Gottlieb & Etra LLP 2017. All Rights Reserved.